As an international leader in fashion footwear and accessories, Aldo takes a fresh approach to its visual identity through a unique creative direction for its fall 2016 campaign. Exploring the concept of movement, this innovative campaign contextualizes footwear and accessories within fashion, building aspirational looks that allow consumers to get inspired and translate into their own personal style. 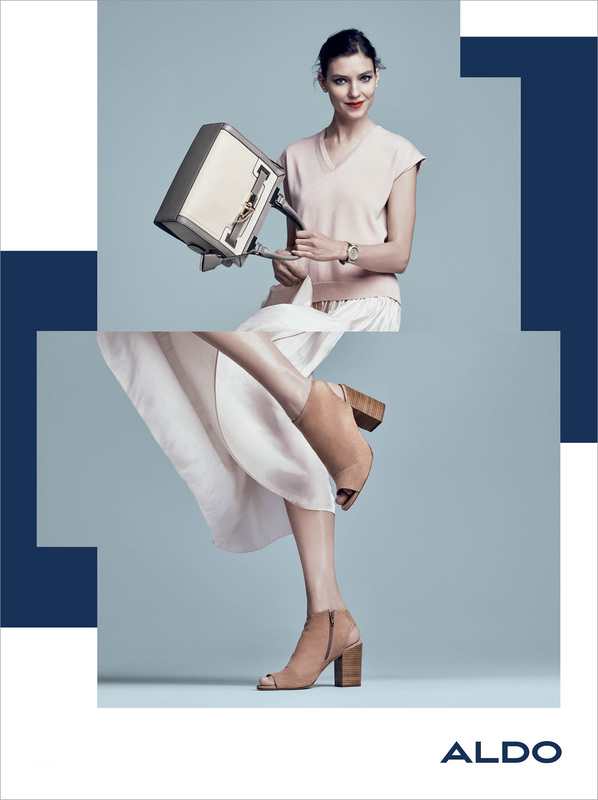 Aldo’s new fall campaign will live across all brand touch points including advertising, online, mobile, in store and through #ALDOMOVESME social media program. Movement, as translated through collage, drives the concept for #ALDOMOVESME fall 2016 campaign. In this bold, fashion-first concept, Aldo sought out top fashion photographer Mikael Jansson and stylist Alex White to bring the campaign to life. The #ALDOMOVESME campaign builds exciting momentum for the footwear and accessories leader. 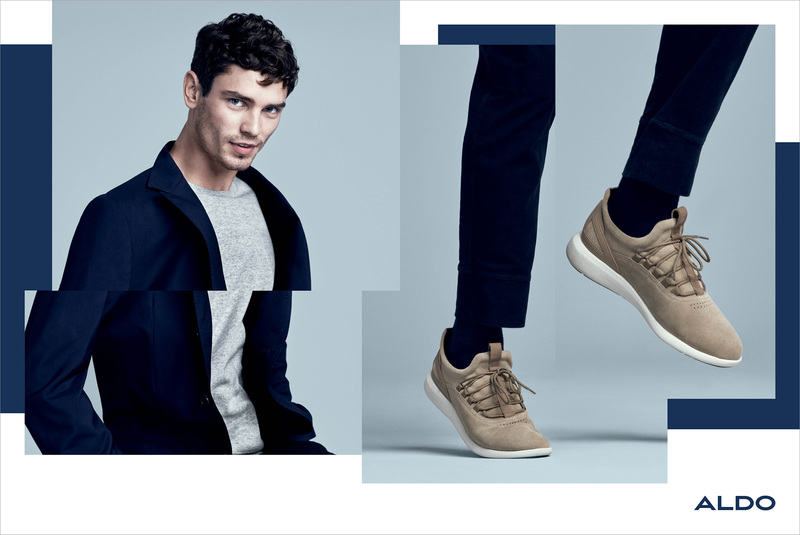 As the brand refreshes its visual approach for the fall 2016 campaign, it also looks to engage the Aldo community with ‘likeable’ #ALDOcrew influencer driven social content – cumulated by the campaign hashtag #ALDOMOVESME. 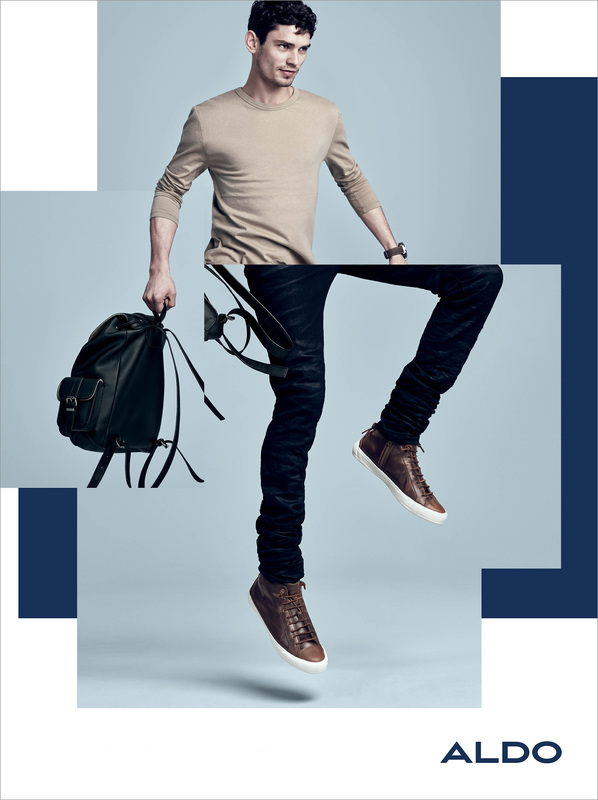 The visual update also comes at a time when Aldo is innovating more than ever through leading omnichannel initiatives. The brand is taking a consumer-first approach to its digital connectivity in store and on mobile – with a special focus on content most relevant to customers and enhancing ease of shopping the latest trends. 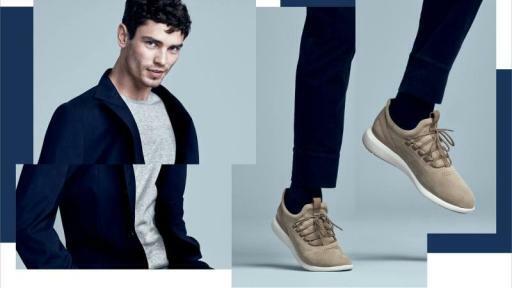 “It’s important for us at Aldo to keep things personal in our approach to digital innovation – always remaining connected to our consumer,” continues Hinteregger. Coming this fall, a new Aldo app will provide the consumer with unparalleled autonomy while virtually shopping or within its retail locations - ultimately leading to a more meaningful interaction with the Aldo brand and sales associates. Whether shopping in one of Aldo’s stores, clicking through the brand’s interactive app/website (aldoshoes.com) or engaging on social media – consumers will be able to immerse with the Aldo brand in a way that is most relevant to them. 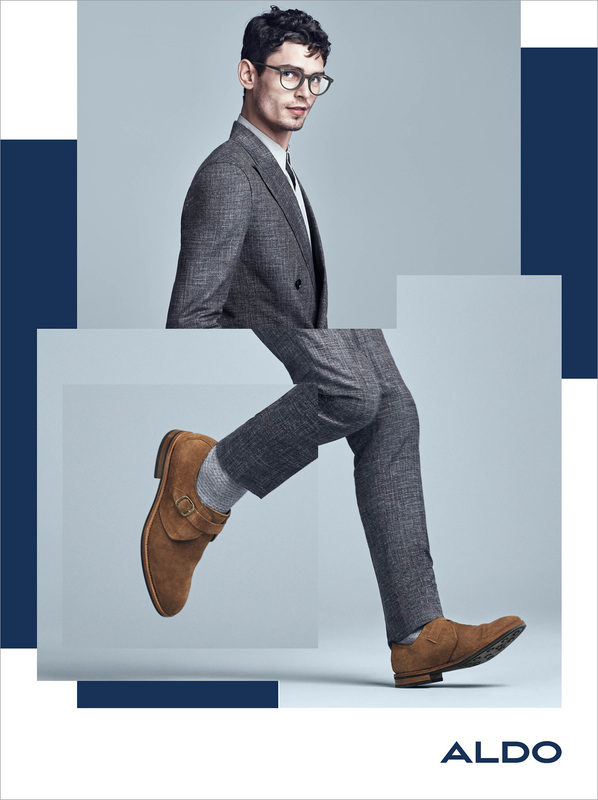 The fall 2016 campaign launch is supported by an integrated worldwide marketing campaign across a variety of channels including print, digital, out-of-home and social media extensions. 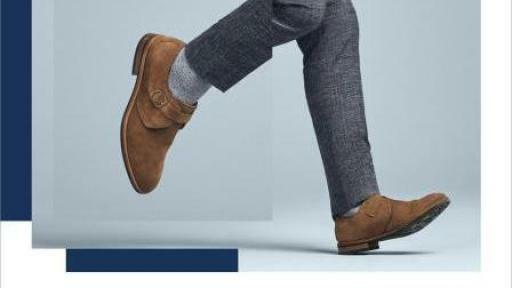 Founded in 1972, the Aldo Group is a leading international retailer for fashion footwear and accessories with over 2,100 stores in 95 countries. 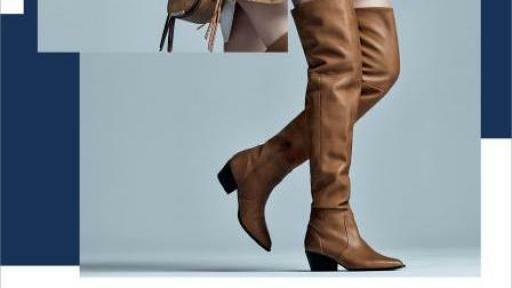 Aldo, the group’s flagship brand, delivers fashion to a diverse customer base at prices that make keeping up with seasonal styles a luxury within reach.